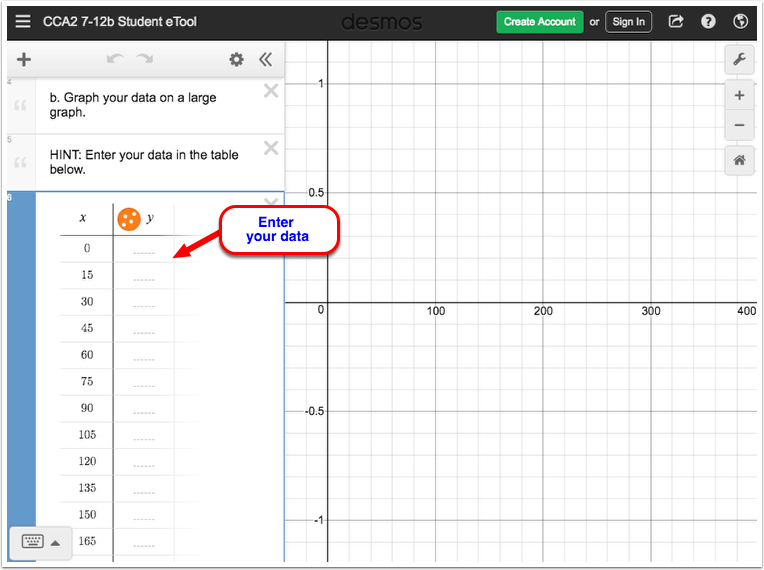 Use these eTools to complete the task in problem 7-12. 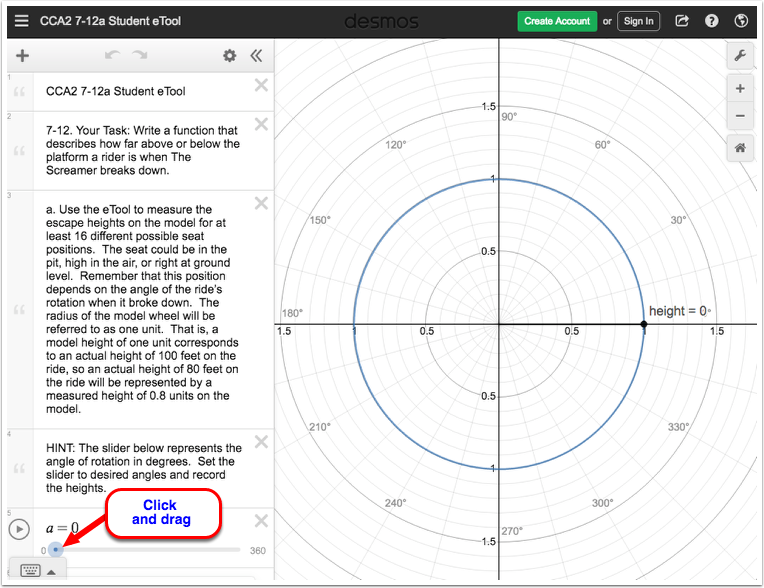 7-12a: Use the eTool to measure the escape heights on the model for at least 16 different possible seat positions. The slider represents the angle of rotation in degrees. Set the slider to desired angles and record the heights. Enter your data in the table.